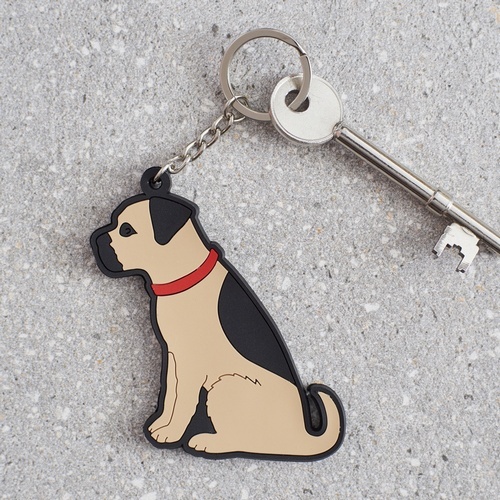 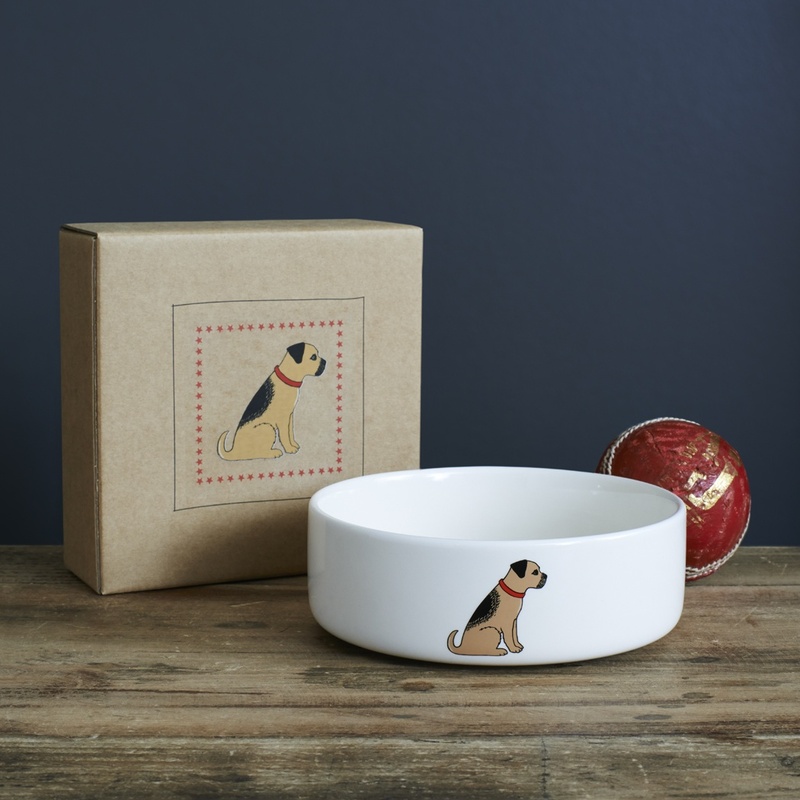 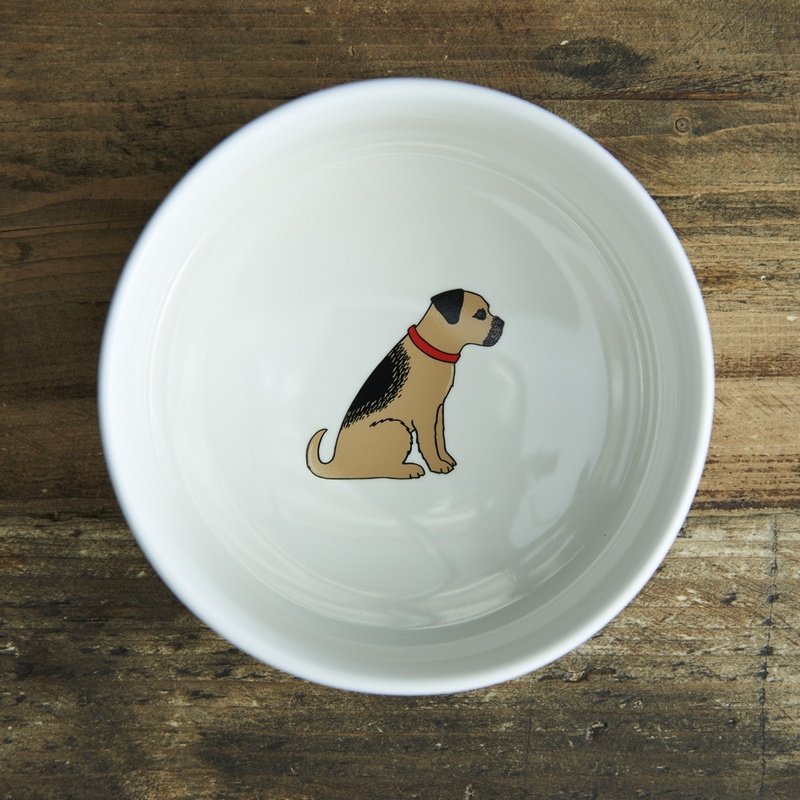 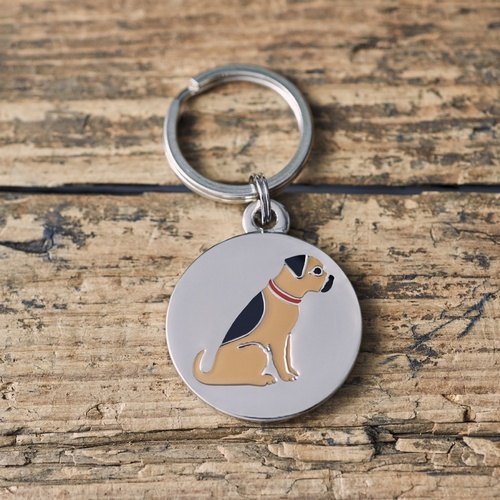 Our gorgeous Border Terrier bowl. 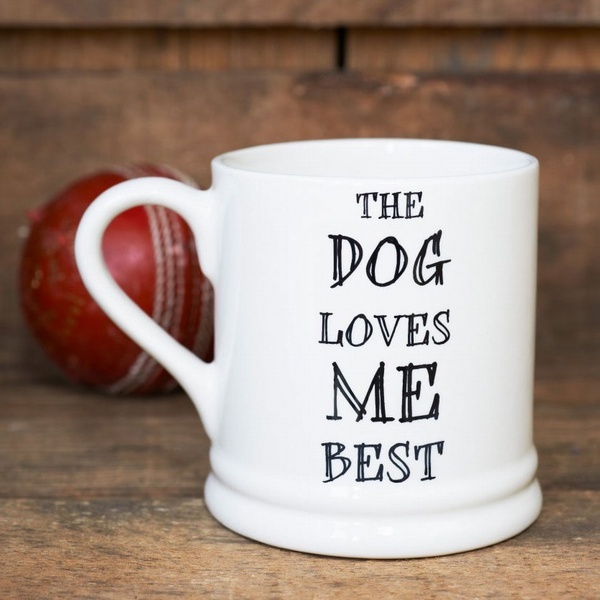 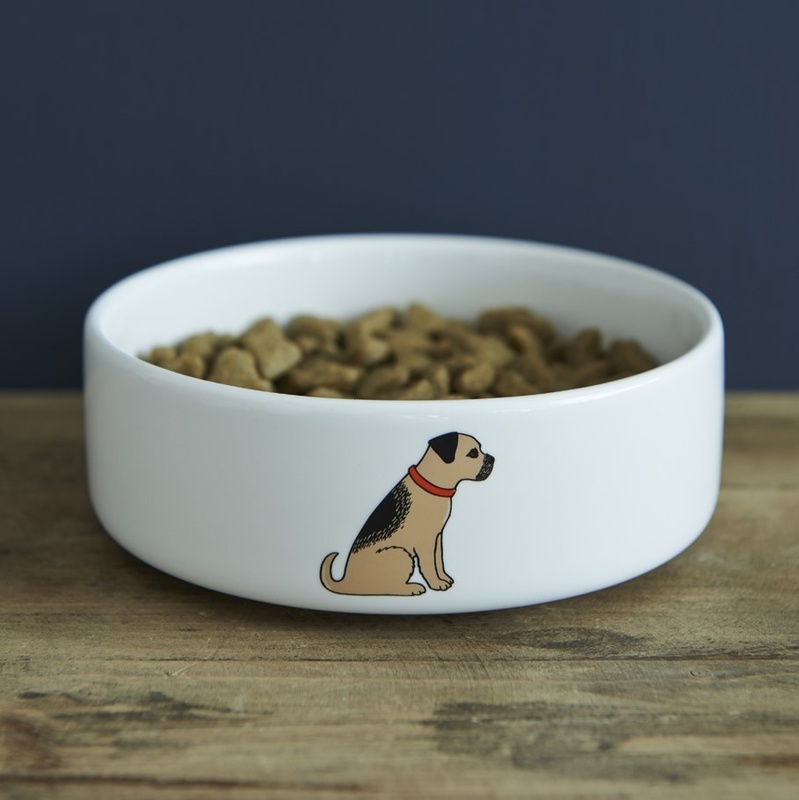 The must-have bowl for the more discerning Terrier. 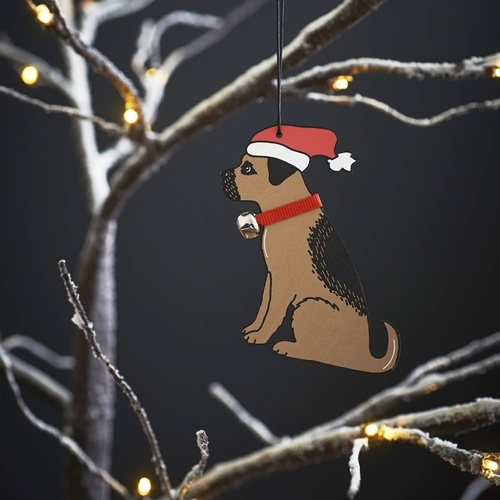 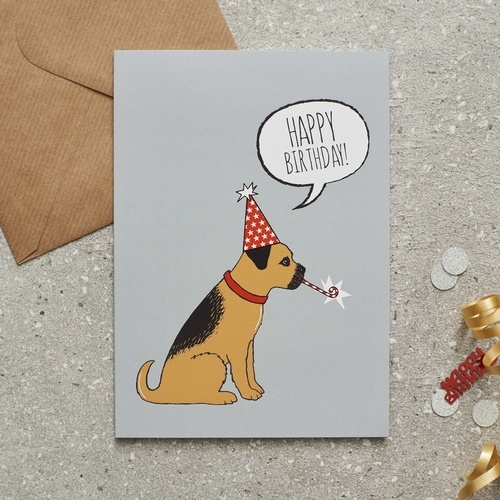 Presented in it's very own Border Terrier Kraft box so no more awkward gift wrapping! 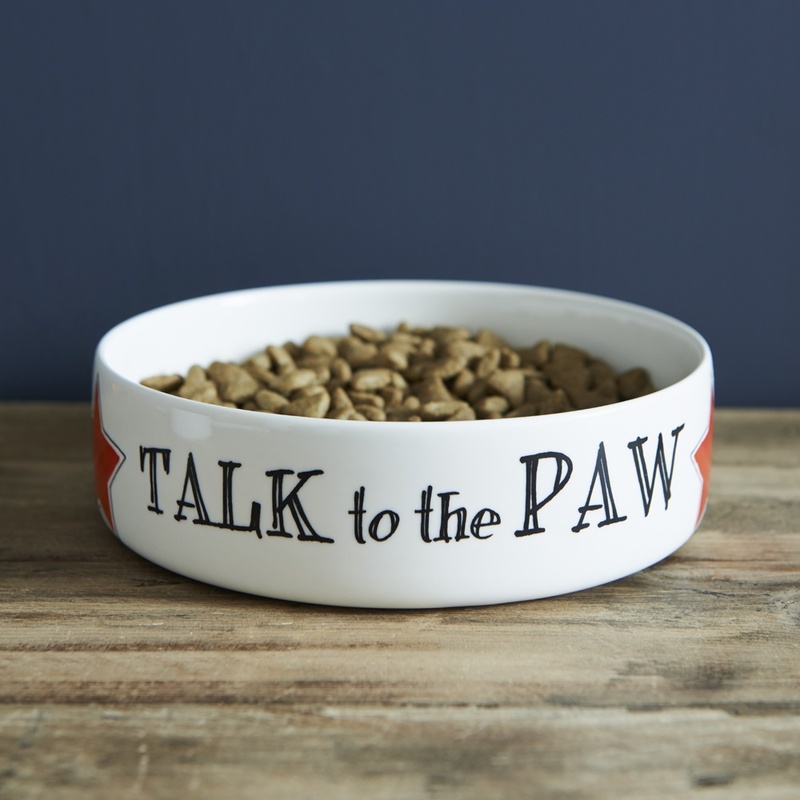 Our ceramic bowls are sturdy enough for even the messiest of eaters.